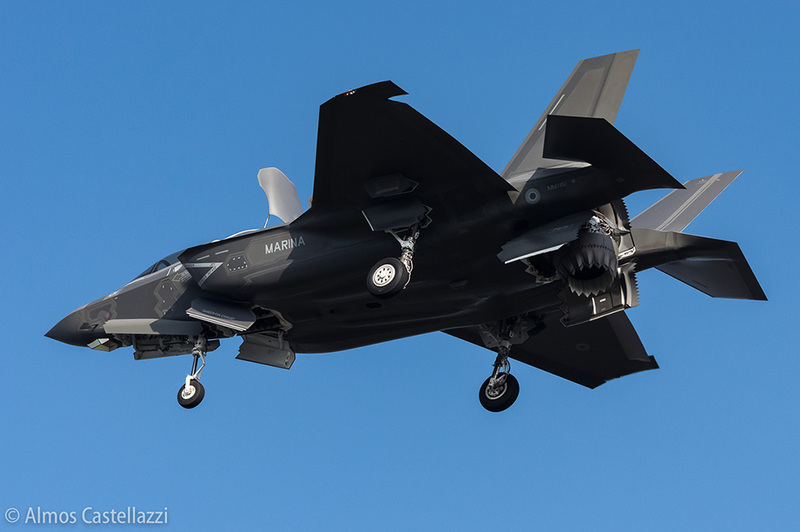 The first Short Take-Off/Vertical Landing (STOVL) F-35B Lightning II aircraft, assembled outside the United States, was delivered to the Italian Ministry of Defense and assigned to the Italian Navy at the Final Assembly and Check Out (FACO) facility here today. The event is the result of the ongoing strong partnership between the Italian Ministry of Defense, industry partner Leonardo and Lockheed Martin . 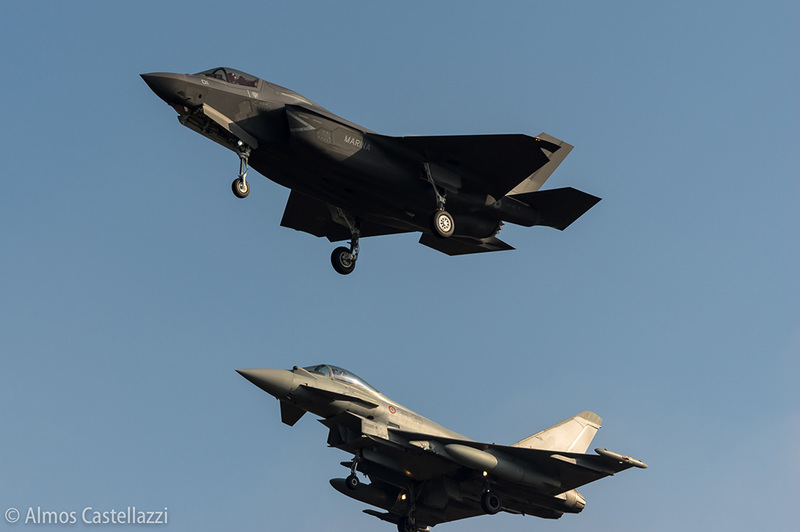 The Italian FACO is operated by Leonardo in conjunction with Lockheed Martin with a current workforce of more than 800 skilled personnel engaged in the full assembly of the Conventional Take-Off/Landing F-35A and F-35B STOVL aircraft variants and F-35A wing production. General Claudio Graziano, Chief of Italian Defense General Staff; Admiral Valter Girardelli, Chief of the Italian Navy; Italian Air Force Lt. Gen. Francesco Langella, Director ARMAEREO; Air Commodore Charles Docherty, F-35 Joint Program Office; Filippo Bagnato, Director of Leonardo Aircraft Division; and Mr. Doug Wilhelm, Lockheed Martin F-35 Program Management Vice President, spoke at the milestone event. 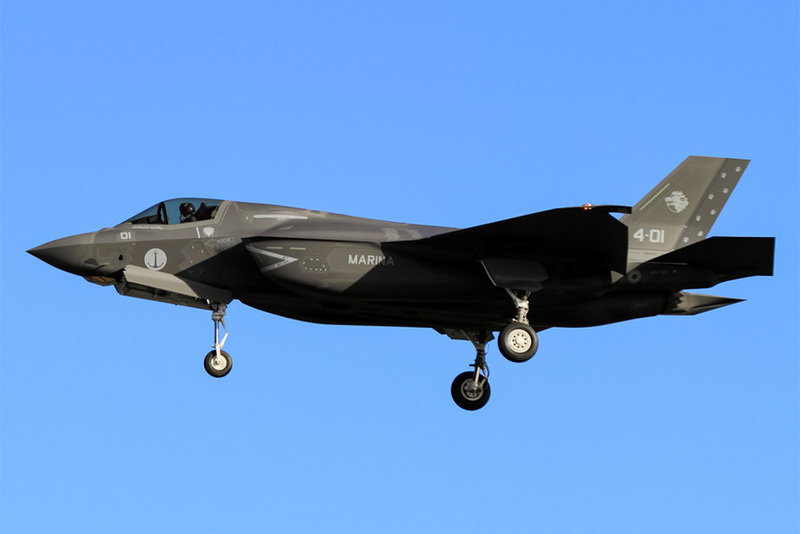 To date, nine F-35As and one F-35B have been delivered from the Cameri FACO, which is the only F-35B production facility outside the United States. Four of those jets are now based at Luke Air Force Base, Arizona, for international pilot training and five are at Amendola Air Base, Italy. 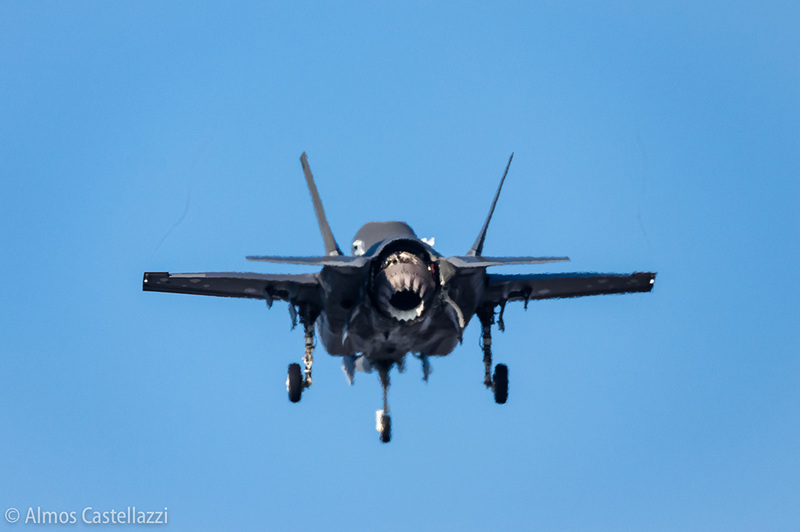 The Italian Air Force has already exceeded 1,700 flight hours with its fleet of F-35A. The Cameri FACO is also programmed to produce 29 F-35As for the Royal Netherlands Air Force and retains the capacity to deliver to other European partners in the future. The Italian F-35A and B will replace the Panavia Tornado, AMX and AV-8B Harriers II + aircraft currently in service in the Italian Air Force and the Italian Navy. The event is the result of a solid collaboration between the Italian Ministry of Defense, the industrial partner Leonardo and Lockheed Martin. The Italian FACO is managed by Leonardo in collaboration with Lockheed Martin Aeronautics through a team of over 800 skilled professionals engaged in the assembly of the F-35A variants, conventional takeoff and landing, and F-35B STOVL and in the production of wings for the F-35A. The FACO is also producing 835 sets of wing boxes for the F-35A to support all customers of the program. We also recall that in 2014 the Italian FACO was selected by the US Department of Defense as a center for Heavy Airframe Maintenance, Repair, Overhaul and Upgrade in Europe. The Italian factory covers an area of 40 hectares and includes 22 buildings for a total of over one million square meters for production, with 11 assembly stations and five areas equipped for various maintenance, repair, overhaul and update. The F-35 Lightning II is a 5th generation fighter, combining advanced stealth with fighter speed and agility, advanced mission systems, fully fused sensor information, network-enabled operations and cutting-edge sustainment. Three distinct variants of the F-35 will replace and supplement the A-10 and F-16 for the U.S. Air Force, the F/A-18 for the U.S. Navy, the F/A-18 and AV-8B Harrier for the U.S. Marine Corps, and a variety of fighters for at least 11 other countries. The Italian F-35As/Bs replace the legacy Panavia Tornado, AMX and AV-8B aircraft. More than 265 production F-35s have been delivered fleet-wide and more than 550 trained F-35 pilots have flown more than 120,000 flight hours, to date.